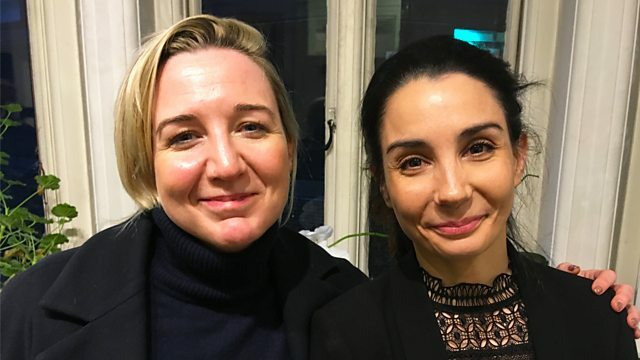 The dancer and artistic director of English National Ballet, Tamara Rojo, meets the outgoing artistic director of the Donmar Warehouse, Josie Rourke. Tamara Rojo was a principal dancer at the Royal Ballet for more than a decade, before joining English National Ballet as artistic director and lead principal dancer in 2012. The company won the 2017 Olivier Award for outstanding achievement in dance,( and Tamara has been praised for her bold programming). Josie Rourke is the artistic director of the Donmar Warehouse theatre, where her productions include Coriolanus, with Tom Hiddleston in the title role, and The Vote, by James Graham, with a cast including Judi Dench and Catherine Tate. Her first film, Mary Queen of Scots, was released in January.